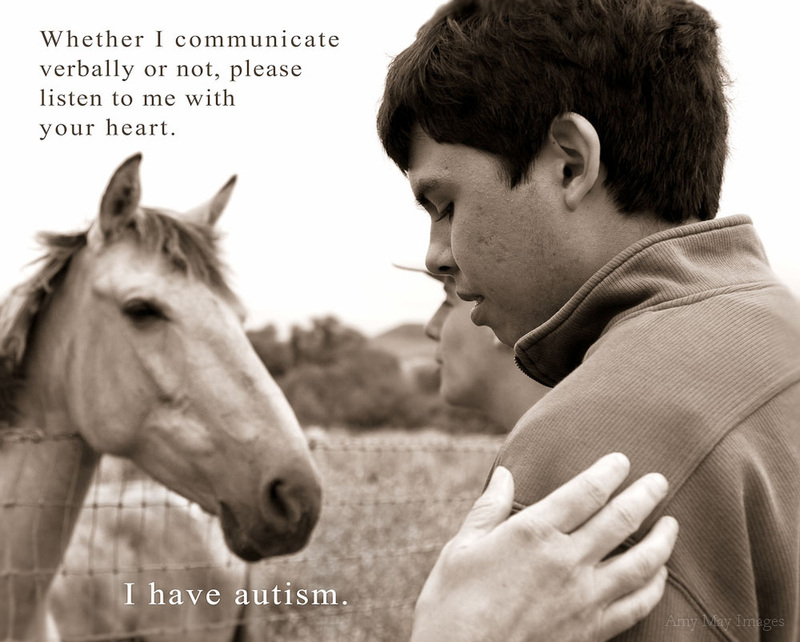 Hidden Wings is a non-profit 501(c)3 corporation dedicated to nurturing the gifts of young adults with autism so that they might have full and productive lives in society. Most high school graduates with autism are ill-prepared to face the challenges of the world. Hidden Wings is pioneering the development of a post-secondary school, a unique college specifically designed for those on the autistic spectrum. Hidden Wings is funded by private donations and receives no government funding. All of its programs and courses are available tuition-free. Your contributions are tax deductible, and we deeply appreciate your support.